ACL Division 1 St Loman’s Mullingar 1.13 Tyrrellspass 0.06St Loman’s got back to winning ways in Division 1 with a win against Tyrrellspass in testing conditions last Friday evening .. 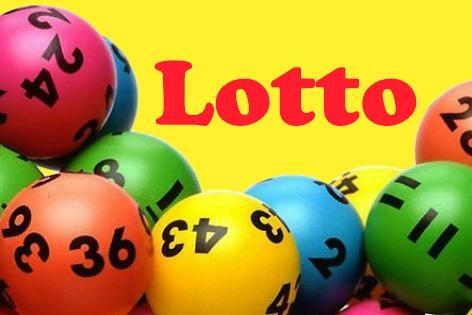 There was no jackpot winner from the lotto draw on May 10th. 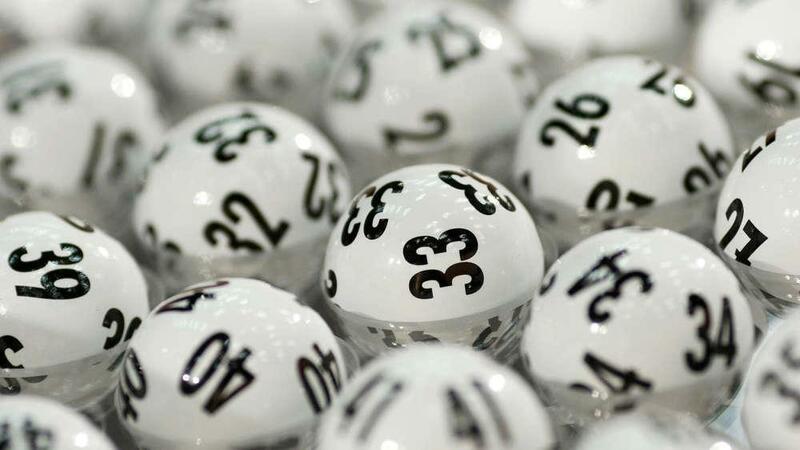 The numbers drawn were 2,8,13,27. 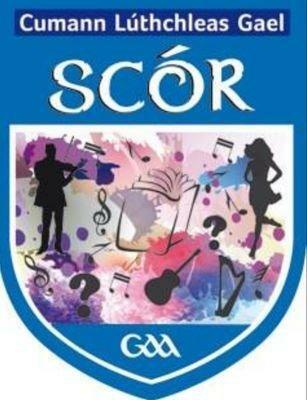 Winners of €50 each were Gerry Farrell, Tony Robinson, Mary Casey and Sean Kiernan. 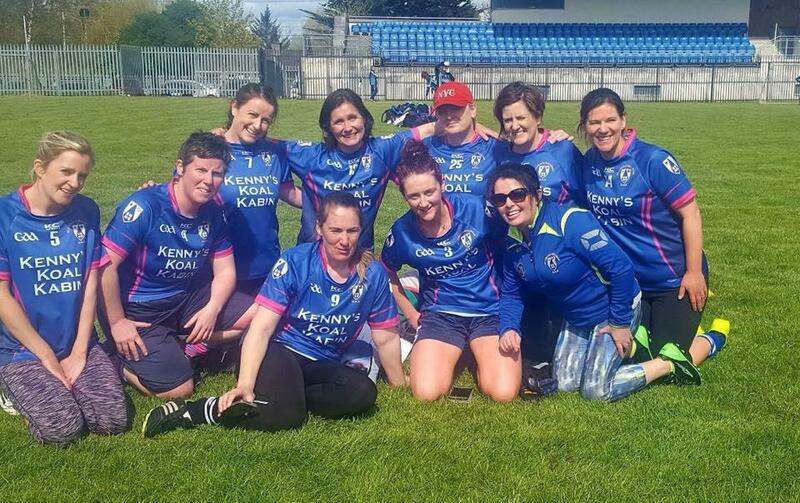 There was ..
Senior LeaguesIt was a busy weekend for our senior teams with all three in action! 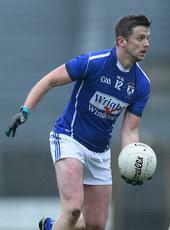 On Friday night the Division 3 team travelled to Killucan and recorded an impressive 4-10 to 1-09 win. 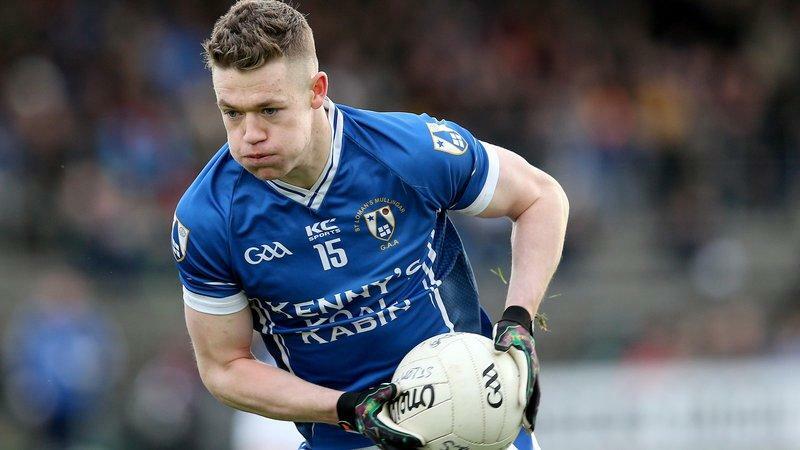 The Division 5..
ACL Division 1St Lomans Mullingar 2.10 Garrycastle 2.12St Lomans hopes of retaining the League Title was taken out of their hands after suffering defeat to Garrycastle on Wednesday evening last in ..
St Lomans Mullingar 2.10 Garrycastle 2.12St Lomans hopes of retaining the League Title was taken out of their hands after suffering defeat to Garrycastle on Wednesday evening last in Lakepoint Park. 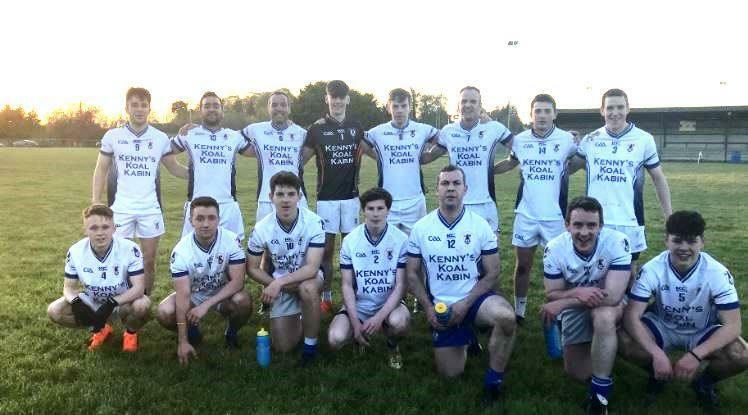 ..
ACL Division 5St Lomans Mullingar 2.15 Castledaly 1.16 St. Lomans dug very deep to secure two valuable league points in Castledaly on Saturday evening last. The hosts were 5 points ..
A Win On The Road For Division 5 Team! St Lomans Mullingar 2.15 Castledaly 1.16 St. Lomans dug very deep to secure two valuable league points in Castledaly on Saturday evening last. The hosts were 5 points ahead and seemed..
ACL Division 1St Lomans Mullingar 2.07 Milltownpass 0.11St Lomans got back to winning ways in the Division 1 League on Friday night last with a two-point win against a determined Milltownpass team. ..